Greg Haymes, or Sarge Blotto as many knew him, had a passion for music that was tangible and contagious. He is known for his part in the band Blotto, which was featured in a music video on the very first day MTV went on the air in the summer of 1981. 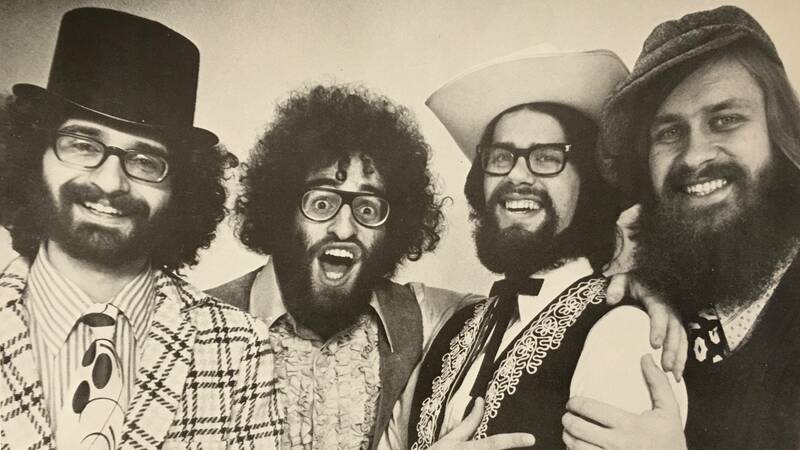 Decades later, Blotto could still get together and play their hit “I Wanna Be A Lifeguard,” as they did in 2015 in Albany. Pop fame aside, Greg is best known for being an all-around outstanding human being and a fabulous musician, who had institutional knowledge of music history – and a collection of stories, old photos, videos, and memories - as vast as his love of music. He was a driving force behind Nipper Town and played in his fair share of reunion shows in the area. We are deeply saddened we won’t be able to talk more with Greg and pick his brain about all things music. It seemed impossible to tell the story of this region’s music scene without him. And, once we were in touch, he provided access to literally thousands of photos and countless videos. We can’t capture everything that Greg was and knew, but we wanted to share our last phone conversation with Greg from this past February. I came to UAlbany in September of 1969. I was a theater major and graduated a semester early so I could go out on tour with my band, The Star Spangled Washboard Band. I was a vocalist, washboard player and percussionist. I met my bandmates in high school, at UAlbany and another through connections at RPI. We started playing mostly coffee houses and got our start at Gaslight Village in Lake George. We were living up in Chestertown and decided we needed money for summer. 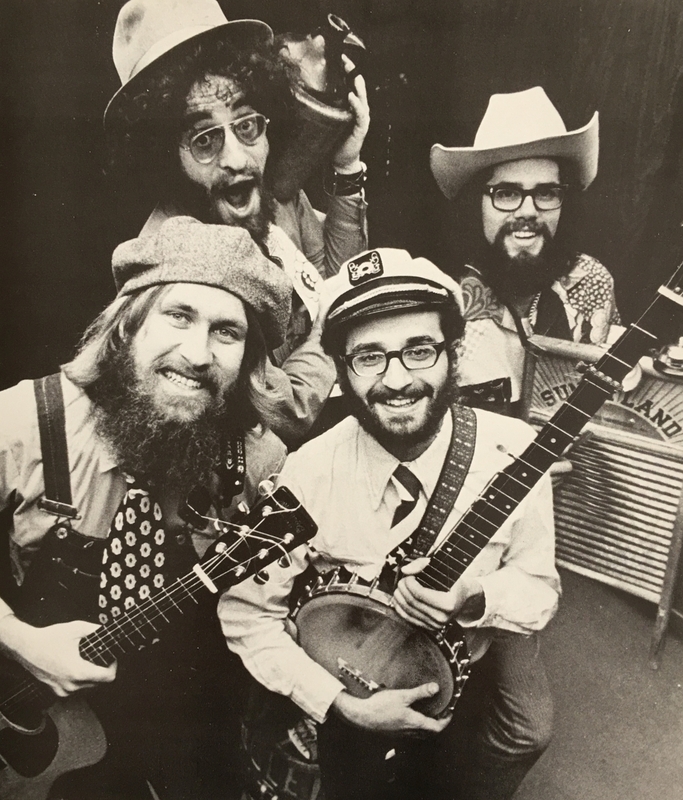 We played at Gaslight Village for six shows per day, six days a week. We started honing our stuff. There was a bar on Central Avenue called Uncle Ray’s. We got our foot in there and played once per week. We played at Fort William Henry in Lake George. We were the house band there for a summer. The venue there was a room with white lions and a dining room. We weren’t dinner music but they loved us there and had us there for two summers, playing three nights per week. It was the summer of Black Russians; they’d buy us Black Russian drinks. Also played at Nashville North in Wilton. It was a black box bar with a big dancefloor and the tables and chairs could be pushed out of the way. It was mainly country music. 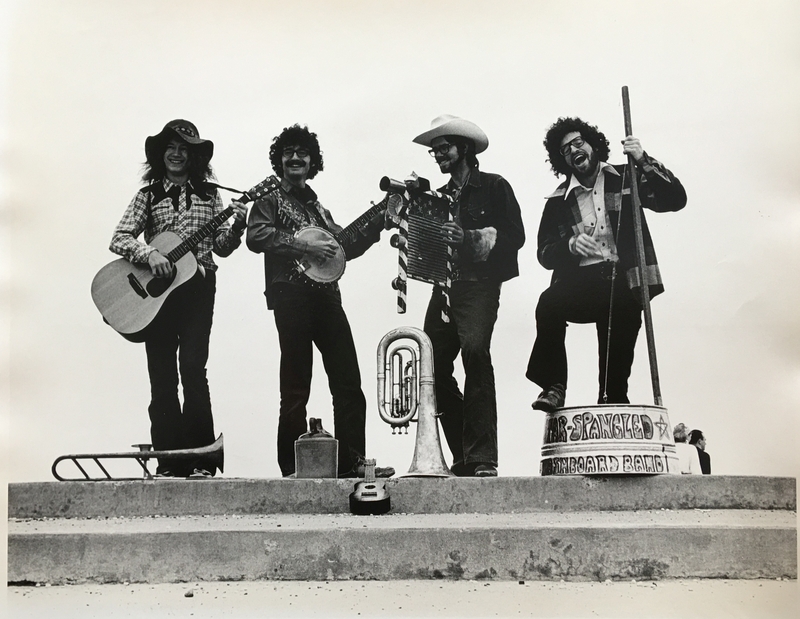 We were hippies and not playing typical country music. We played at Nashville North every Wednesday night. I didn’t go to Woodstock. I went to a music festival in Toronto and got to play on the main stage with my jug band hero. 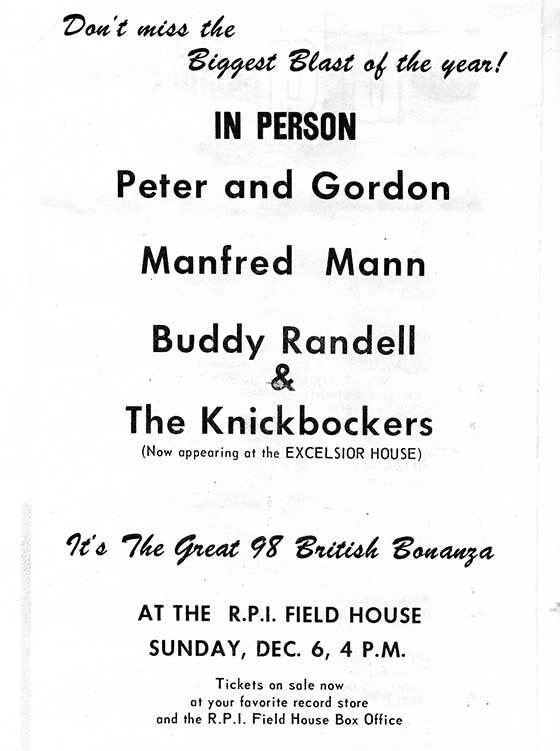 Tell us a bit about the RPI Fieldhouse and concerts there back in the day. The RPI Field House – that was the place. There was no TU Center. That was the big venue year-round. I played there with Blotto. I saw Public Enemy there and Stevie Ray Vaughan. They had Eric Clapton, Miles Davis. One show there had a lineup of Red Hot Chili Peppers, Smashing Pumpkins, and Pearl Jam. How did Blotto get its start? Blotto started at the tail end of 1979. Our first album, “Hello! My Name is Blotto. What’s Yours?”, came out on Valentine’s Day of 1980 and included “I Wanna Be A Lifeguard.” A radio DJ started playing that song in New York City and it spread the word. And when MTV first went on the air, they played that music video on the very first day. How did you record that first album? We rented a room with one outlet – plugging all our amps into the one electric outlet. We were wearing winter gloves when we recorded but we were recording the hit song of the summer. We played everywhere and had a diverse resume – Disney, Philly, New York City, Oklahoma. Around here, there was the Colonie Coloseum, the Hullabaloo, JB Scott’s, opened for Woodstock band Sha Na Na at SPAC. There used to be so many more places for live music. What changed? I think the drinking age was a major factor of evolving the music scene, and why there were so many more places then compared with now. With an older drinking age, there are not as many places. 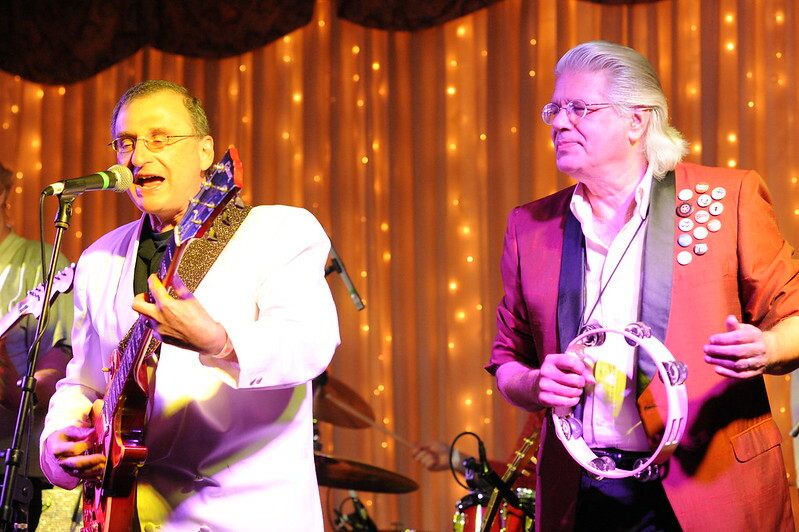 Greg spoke fondly of his time with the Washboard band, his TV performances with Blotto and especially the friends he met along the way. He highlighted the music of this area and more through "Sarge Blotto's Hot Seat", his work for the Times Union, and the Website Nipper Town, retelling stories like when Robert Plant, the former Led Zeppelin frontman, celebrated his 21st birthday at the Aerodrome in Schenectady andsharing about the Sundowners, who toured with the Monkees. 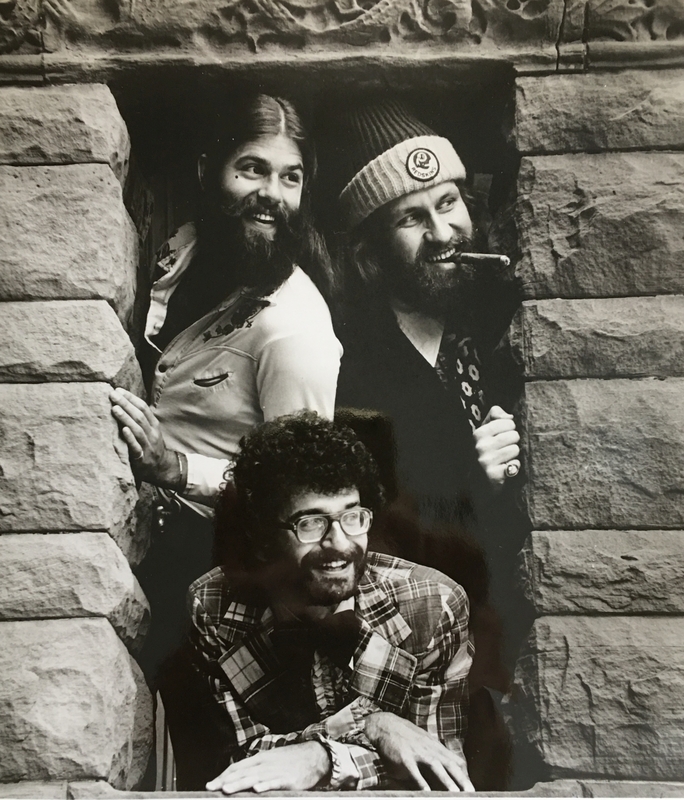 When WMHT was first looking to launch WEXT Radio in 2006, WMHT's Vice President of Radio Chris Wienk made a point that one of the first people he reached out to was Greg, who pointed him in the direction of a myriad of artists to highlight. There are so many people Greg mentioned to us in February from his time in the Washboard band and Blotto and beyond. We’re grateful his memory lives on with all his archives over the years and, most importantly, with his friends.